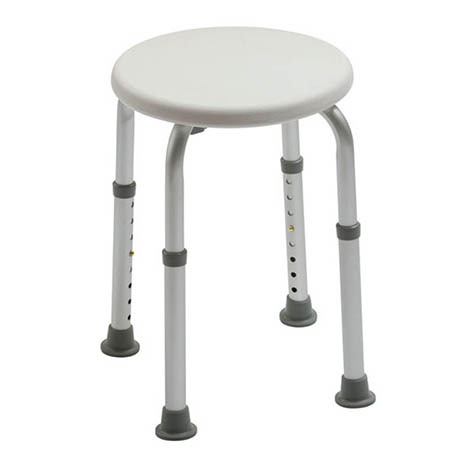 A versatile free standing bath stool allowing closer and safer access to the bottom of the bath as well as offering seated support in the shower. It features an impact resistant, robust seat and a simple, push-button height adjustment for adapting to bath, shower or user requirements. It's aluminium tubing is lightweight, durable and corrosion-proof.